HONG KONG (Reuters) – Shares of Meitu Inc plunged as much as 15 percent on Monday after the Chinese selfie app maker posted a loss for 2016, in its first earnings report since listing. The stock fell to as low as HK$13.20 before closing at HK$13.56 in morning trade, down 12.52 percent and lagging a 0.28 percent fall in the benchmark Hang Seng Index. Meitu’s share price has gained as much as 80 percent this month since its inclusion on March 6 in the scheme of stocks linking Hong Kong with mainland exchanges. The company said on Friday it incurred a net loss of 540.5 million yuan ($78.5 million) in 2016, narrower than a loss of 710 million yuan in 2015, while revenue rose to 1.58 billion yuan from 742 million yuan. Hank Terrebrood, an analyst at Hong Kong-based advisory MCM Partners, said the share price drop reflects investors adjusting to Meitu’s results which do not support the stock’s previous valuation. Meitu Chief Financial Officer Gary Ngan King Leung said on Friday that the company was on track to meet its goal of breaking even within 2017. The stock’s wild trading last week on large southbound volume from mainland-based investors had triggered concerns of cross-border speculation. 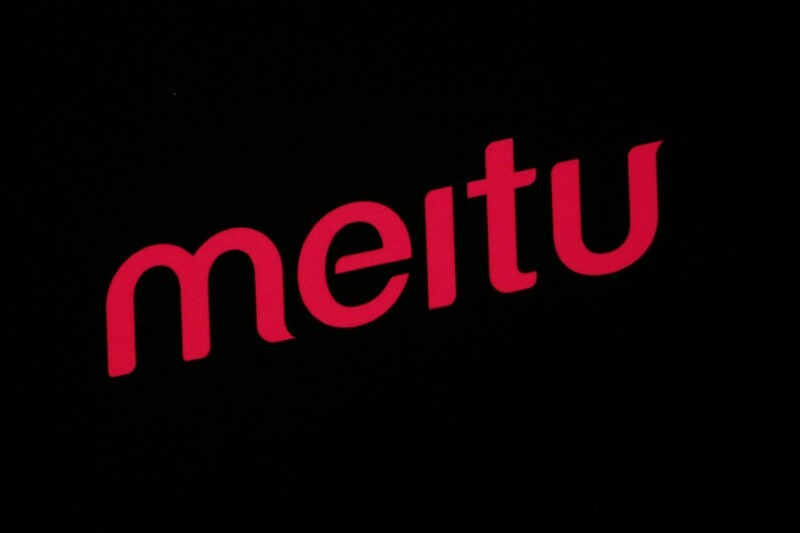 Meitu Chairman Cai Wensheng said on Friday the company had not been contacted by regulators for any investigations and welcomed scrutiny.